Presented as a world premier, the Vareo was the center of attraction at Müller Martini’s stand at the Hunkeler Innovationdays in Lucerne. 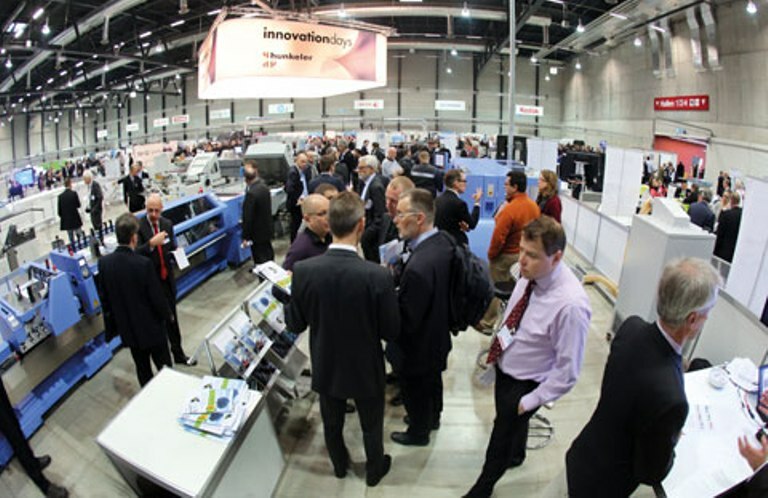 A large numbers of visitors wanted to see the perfect binder, where each three clamps is equipped with its own servo motor and is driven individually for the first time, live in action. 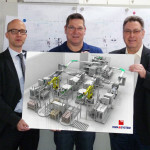 Müller Martini displayed the Vareo, which offers maximum flexibility with a mechanical output of up to 1,350 cycles per hour, in Lucerne together with its partners Hunkeler, Heidelberg, ATS and Polar in a flexible machine configuration with which a complete brochure was produced on site. It consisted of digitally printed content (web printing) and a cover, was bound using hotmelt and was given a final three-side trimming in a final step. 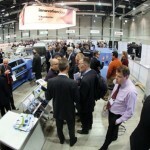 In this configuration, the comprehensive monitoring of the content and cover by barcode was demonstrated. All modules involved used the same barcode system to ensure that the product had the right composition and is bound correctly. 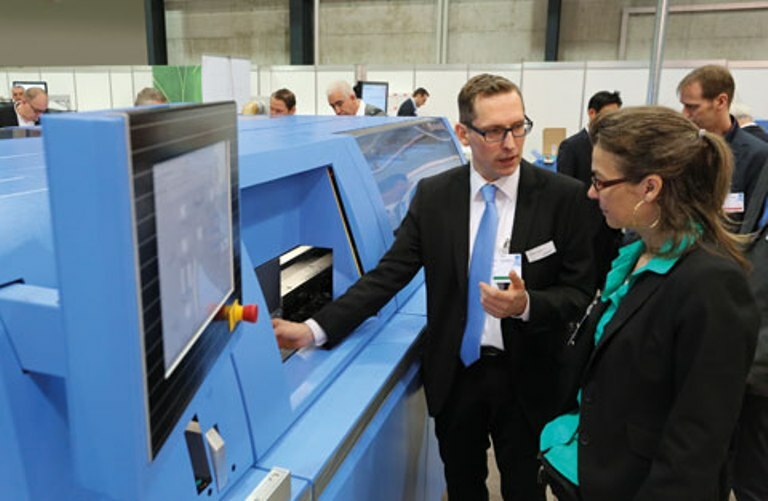 A large number of visitors wanted to see the new perfect binder and the saddle stitcher Presto II Digital live in action at Müller Martini’s stand at the Hunkeler Innovationdays. 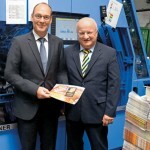 In doing so, Samir Graba noted that, with its excellent price-performance ratio, the Vareo all-rounder comes into its own not only in digital printing for ultra-short runs right down to one copy per job, but also for medium runs, regardless of whether the brochures are produced using offset or digital printing. This makes it the ideal perfect binder for bookbinders and printing houses that work with conventional printing methods and plan to enter digital printing or are already active in digital printing. Vareo’s flexible equipment enables varied applications. Photo books, personalized catalogs and high-quality brochures can be produced cost-effectively thanks to short setup times (e.g. in less than one minute from A4 to A5), which are indispensable for ultra-short and one-copy runs, and short production times. That enables producing high-quality books extremely quickly, with the very first copy being sellable. 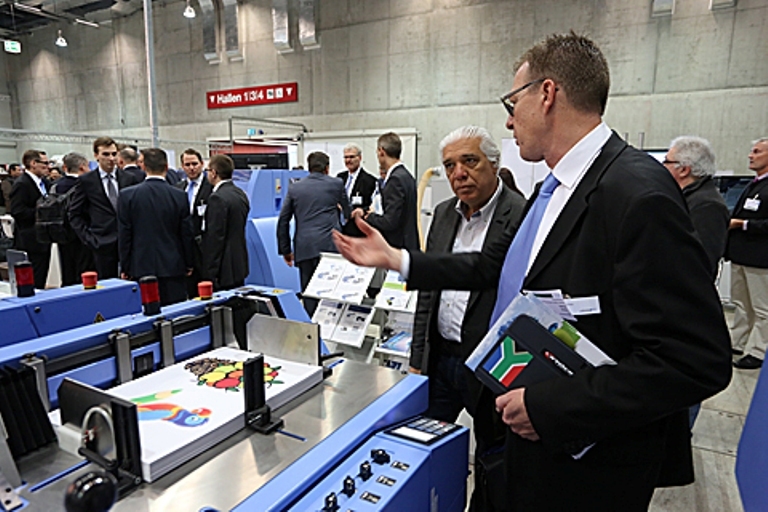 “A small, but clever machine”: the Vareo perfect binder presented in Lucerne as a world premier is predestined for smaller runs in digital printing, but also for the medium run segment from offset printing. 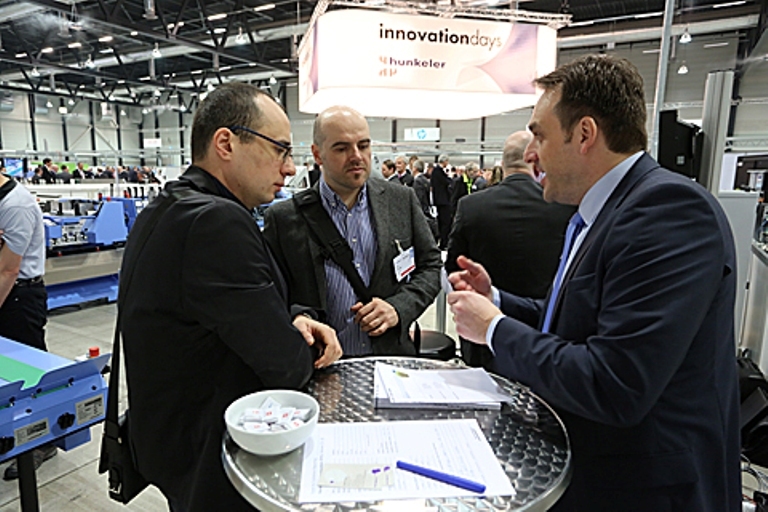 In addition to the Vareo, Müller Martini demonstrated at its stand at the Hunkeler Innovationdays how the Presto II Digital saddle stitcher is also perfectly suitable for the gathering of signatures. 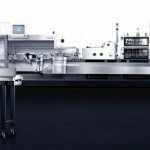 It can be used for the production of both digital and offset printed products. The digitally printed signatures were folded on the TH 56 steel folder and gathered digitally on the Presto II Digital before the finished book block was finally perfect bound live on the Vareo. 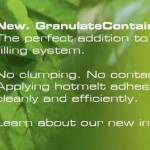 For more information or to request an offer, please don’t hesitate to contact us.